About us? 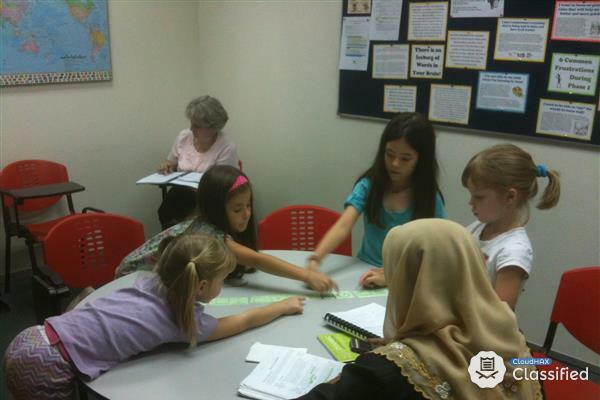 Ideal Tuition Centre - Provide homeschooling under Cambridge International Education Ordinary Level programme. - Provide tuition centre for Primary level and Secondary level in any subjects such as Sciences subjects, Maths, Add Maths, Malay, English, etc. - Medium of instruction: English - Registered officially with related Ministries such as KPM, and JPNS in 2004. Akasia Language Centre - Provide languages centre specialised in English, Malay, IELTS, TOEFL and basic conversation of Chinese, Malay and English. - Authorised IELTS Registration Agent. - Accept International students and has licence to take International Students granted by KPM, KDN and Immigration. - Was awarded 5 stars by Kementerian Pendidikan Malaysia (KPM) for its achievement in inspection standards of quality private education institutions 2014 - 2016 - Registered officially with related Ministries such as KPM, and JPNS in 2009.